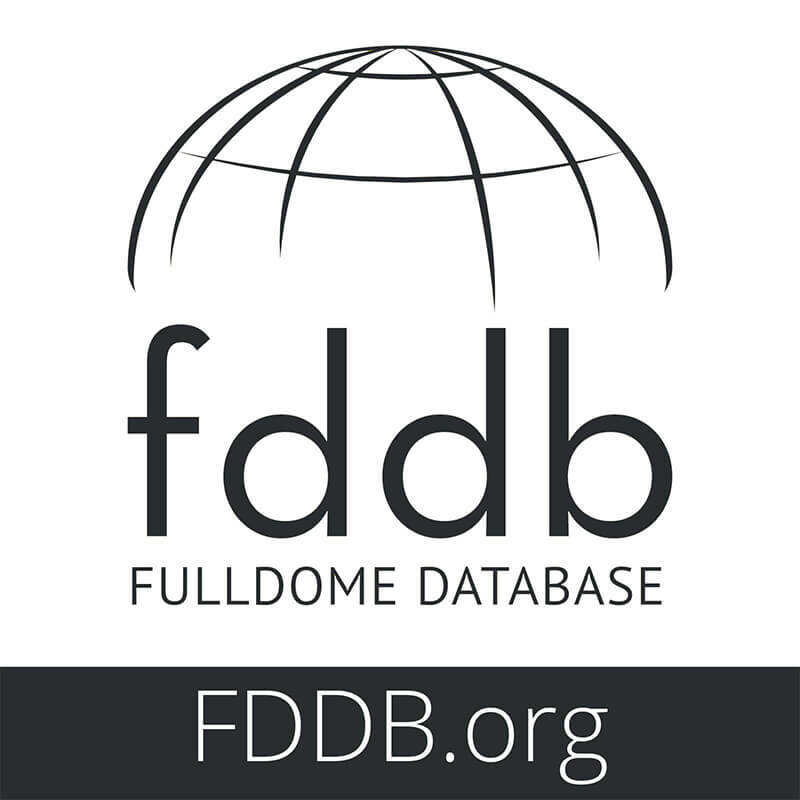 Following up our last post What does fulldome mean?, we just came across a great article by Jay Heinz - digital production manager at the Morehead Planetarium - who tries to defining fulldome to a layperson. Jay was recently at a non-planetarium, non-fulldome conference for science communicators called ScienceOnline. The attendees that he met - who happened to be mostly scientists, science journalists or PR people - generally didn’t know what he meant when he said “I produced fulldome video". 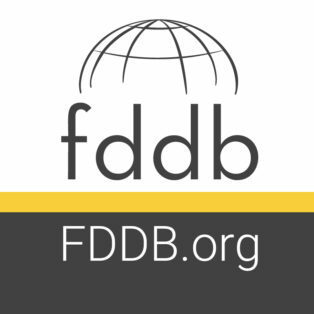 "Fulldome videos are primarily science documentaries that are projected onto a domed surface, typically in a planetarium. 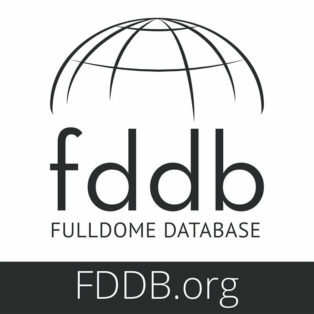 Many fulldome videos deal with astronomy, but other subjects are appropriate for the dome, especially topics or environments that are difficult to experience as a human being, such as deep underwater, inside the human body or in the future. We like to think of a flat screen video as a window into another world but with a fulldome video you can poke your head up inside that world and become immersed within it. 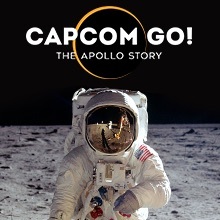 Think of a 3D animated movie crossed with IMAX and put it in a planetarium." As many of fulldome producers have experienced, saying that you make "planetarium shows" doesn’t quite work because most adults tend to think about pre-digital shows. That's why Jay decided to start working on giving a definition of what fulldome is in less than 45 seconds. That's a good one, Jay! Let's see if others come up with any other good ideas to describe it! New from Loch Ness Productions: Creative Planet’s EXPLORE! 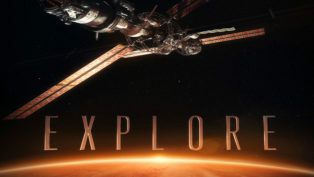 Loch Ness Productions distributes Explore, a new show from Creative Planet that examines spaceflight through the lens of science history.